No matter how many powder days, early mornings, or games of gnar a season has, no day on the mountain will ever compare to closing day. 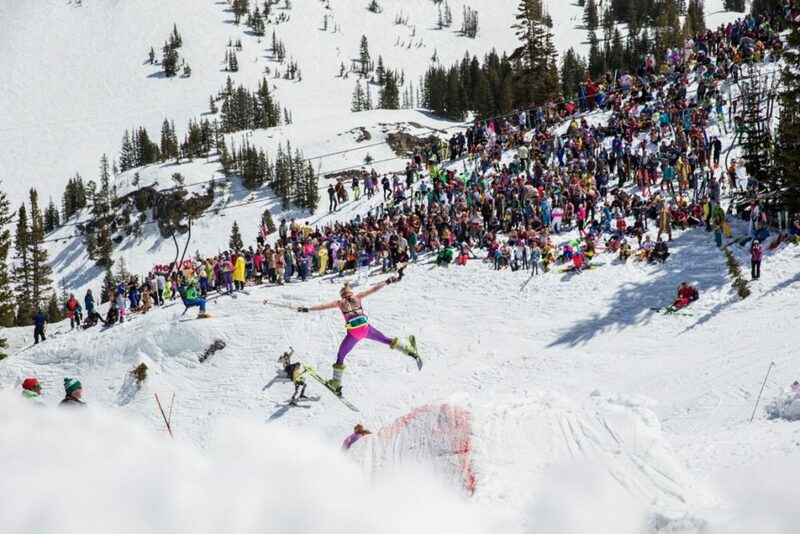 Bittersweet from memories of an epic season paired with excitement for summer activities, closing day is like an annual graduation ceremony—but with more neon and tequila. Every ski town does it a little differently. Everyone considers their own closing day the best in the land. 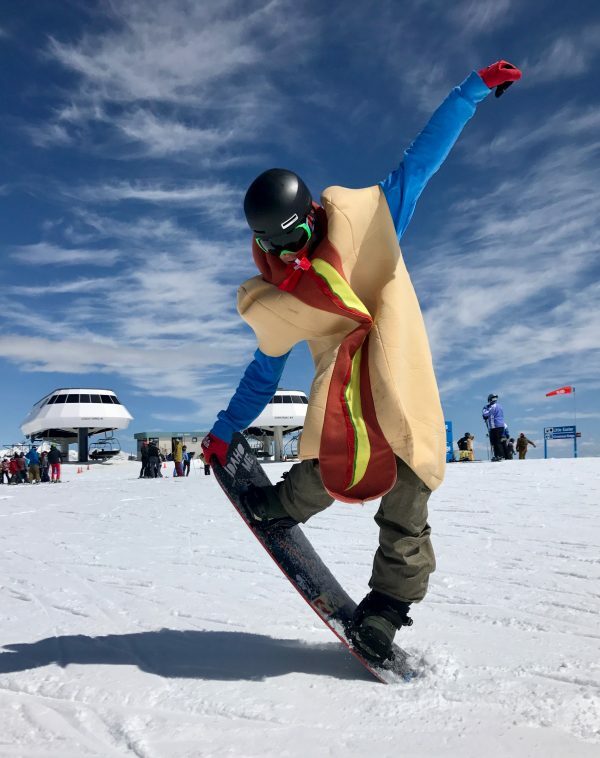 Not unlike Halloween, the final day on the mountain is a chance to express his or her creativity, forethought, and ability to withstand uncomfortable clothing, wigs, and make-up. Tight groups of friends will have thought ahead and organized a group outfit (PacMan? A gorilla chasing bananas? Octamom?!) while clever individuals will think of plays on political characters skiing down slippery slopes. There will be neon. There will be bell bottoms. 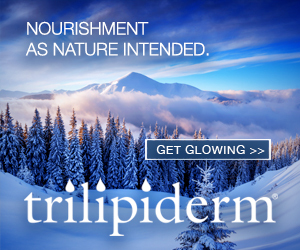 And there will be skin. If you’re neither creative or proactive enough to have these kinds of costumes, you’ll always make friends by busting out the bright spandex, throwback tracksuits and at least one Canadian Tuxedo. You may be a little cold, or a little chaffey, but the memories (and the Instagrams) will be worth the discomfort. No one is saying that you ought to ski under the influence or irresponsibly. But we’re all adults and can enjoy a beer on the chairlift before our last run down the mountain. Then let the tequila flow. Just have a ride home. Mr. T (yes, a likely costume you might see on the hill) says he “pities the fool” who drives home after a long closing day celebration. No time like the present to lean in, jump high, and send it. Whether that means trying new equipment (blade skis anyone?) or finally jumping that lip you’ve been eyeing all season, last chances make people do amazing things. After the fall, they may say crazy. But if you land it, yep, it will be amazing! 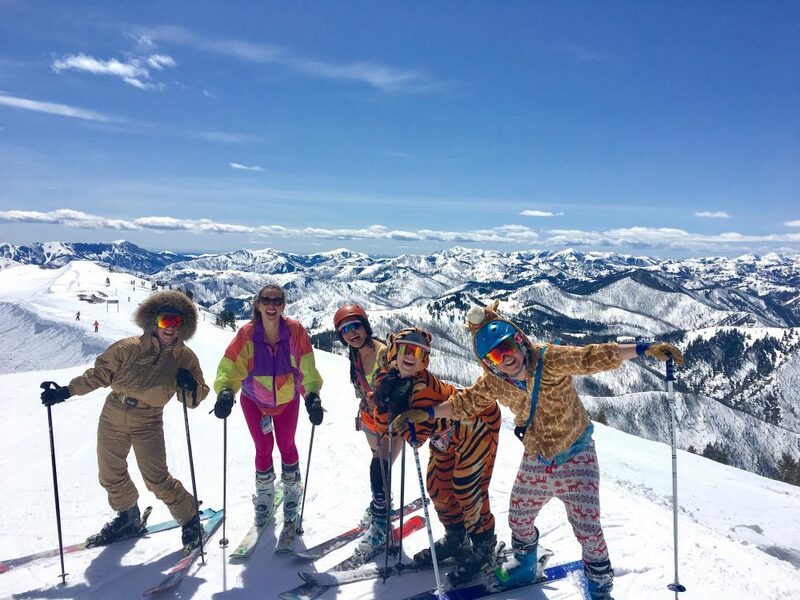 While the rest of the season is spent evading people, secretively searching for the best line and having no friends on powder days, closing day is meant for skiing in the center of a group of all of your best friends. Holding hands while holding beers is not suggested, but impressive, if you can pull it off. Resorts will put on sun-soaked concerts, and base parking lots will host day-long (or weekend-long tailgate parties and scavenger hunts. 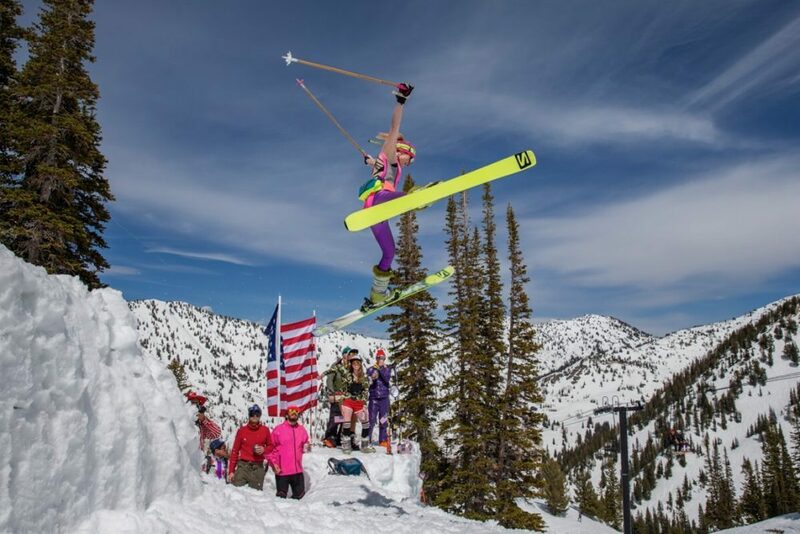 Your favorite apres ski bars will be throwing it down too. Don’t miss any of it. In addition to the drinks, dances and celebrations, touring the mountain one last time always leaves a wistfulness for what could have been. There will always be a jump left unconquered, a line left un-skied and a bartender left un-wooed. Just as much as it is a farewell to what has been, closing day lights the fire for what will be for future winters to come. Have fun, and be safe. We’ll see you on the other side of closing day, a little tired, perhaps a bit sunburned, but surely with a smile on our faces.